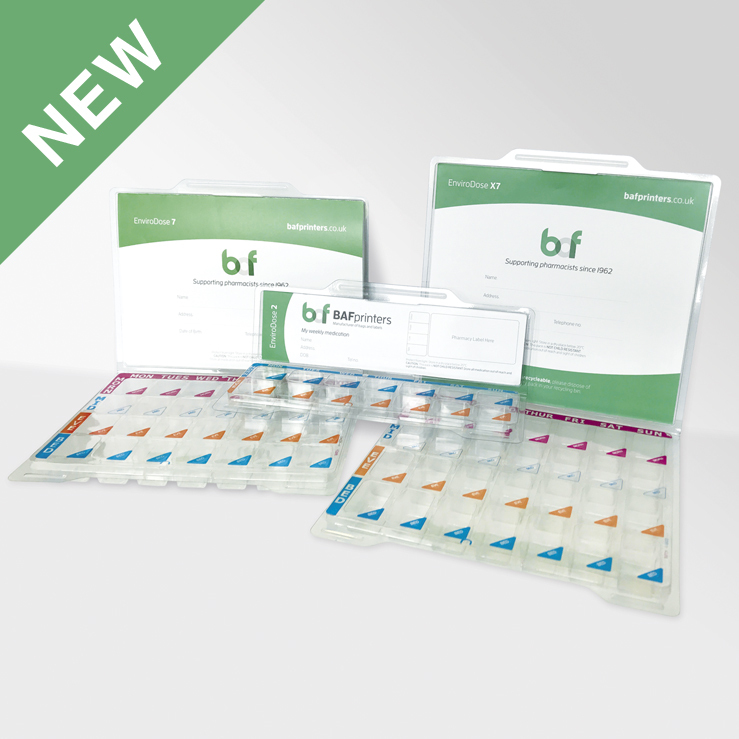 Introducing our new MDS Trays which are available in three sizes and are fully recyclable. 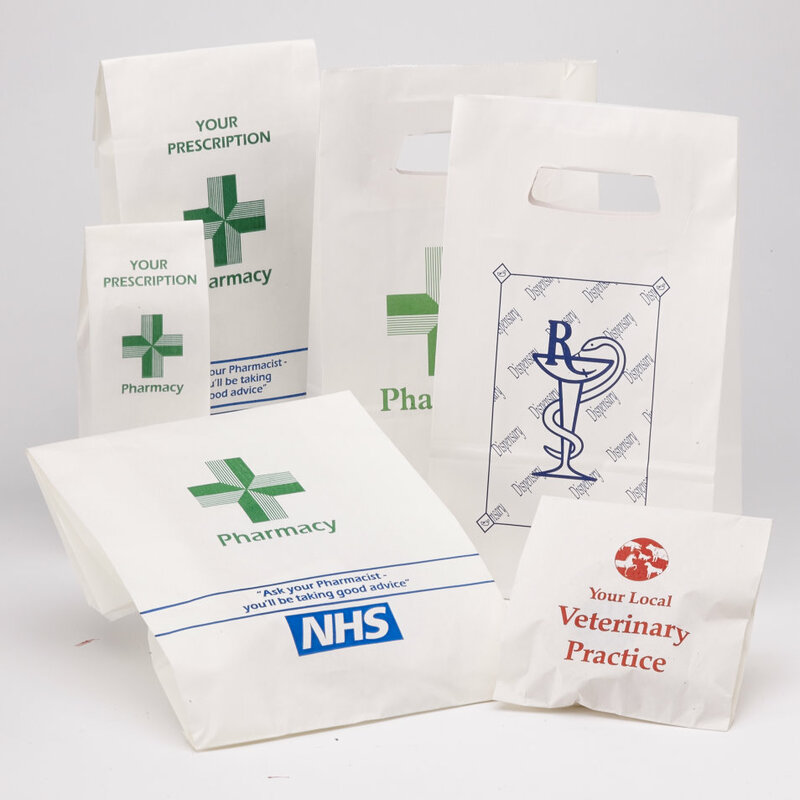 All packs include trays, inserts and seals. 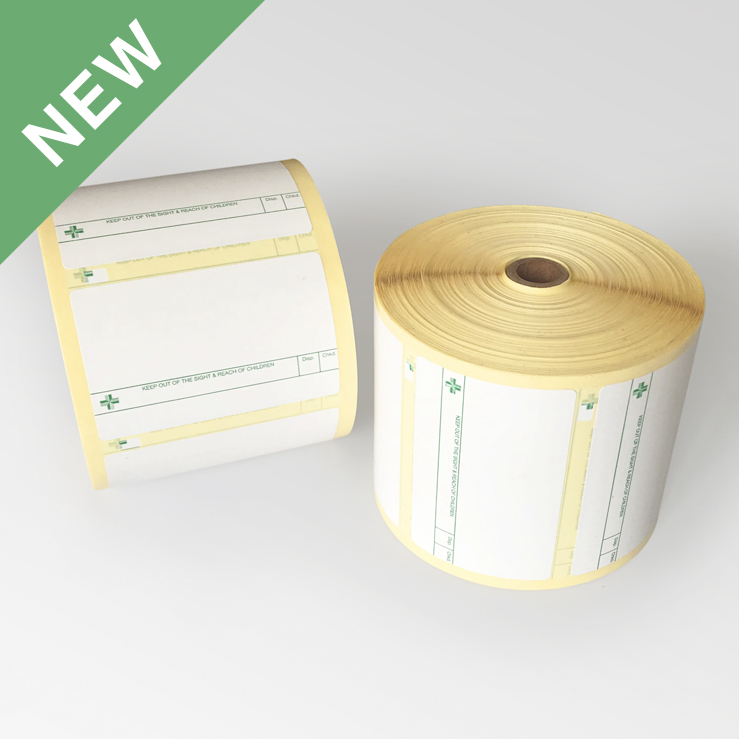 Designed and manufactured on quality thermal top coat material to eliminate fading. 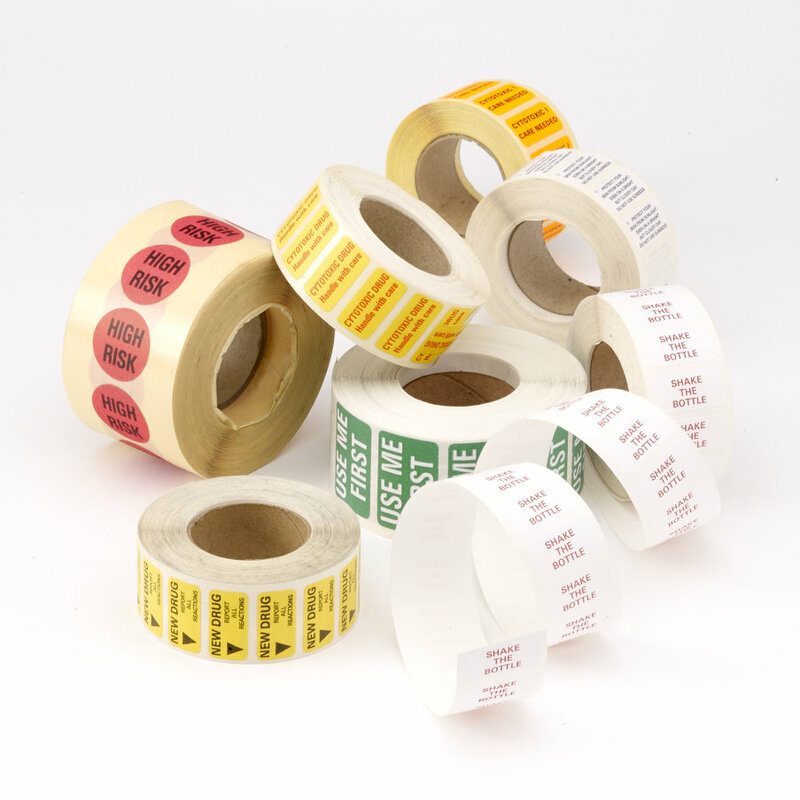 Manufactured on removable or permanent material in various sizes and colours. 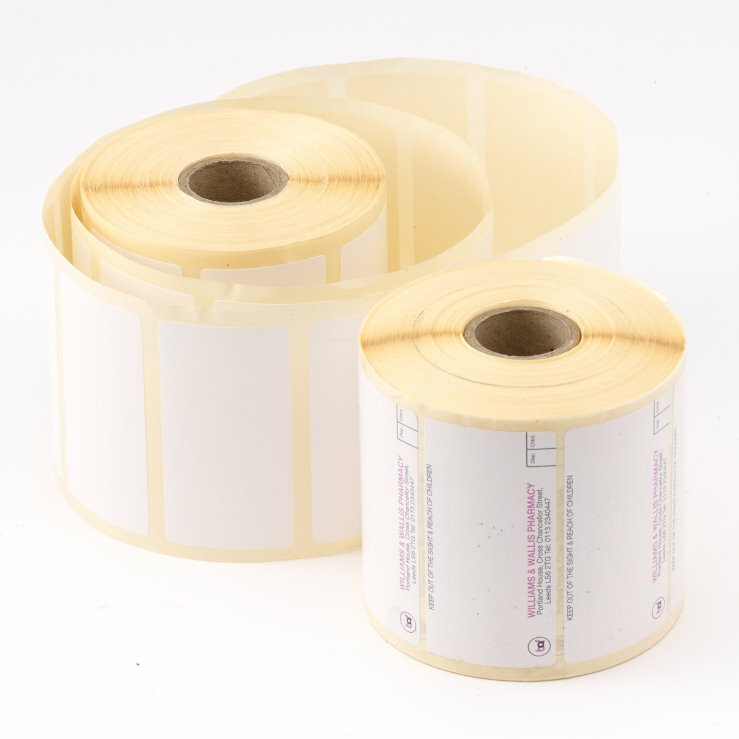 Our new barcode labels compatible for use in Citizen printers. Available to be printed in your own design. As recommended by the British National Formulary. 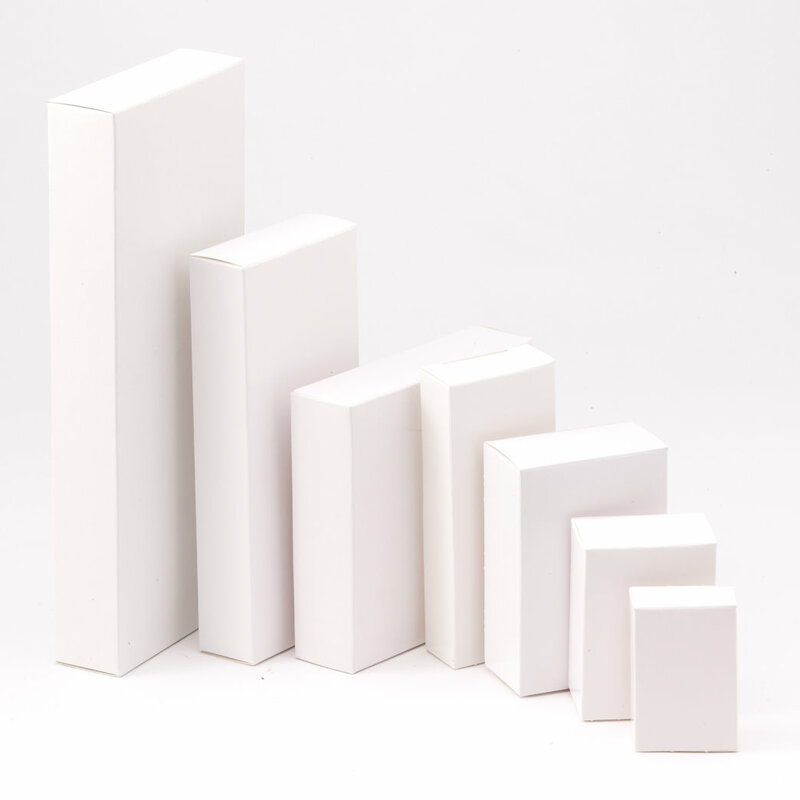 Cartons come in various sizes to suit most medicinal and dispensing needs. Manufactured on high grade bleached white material. Available printed or plain in various sizes. 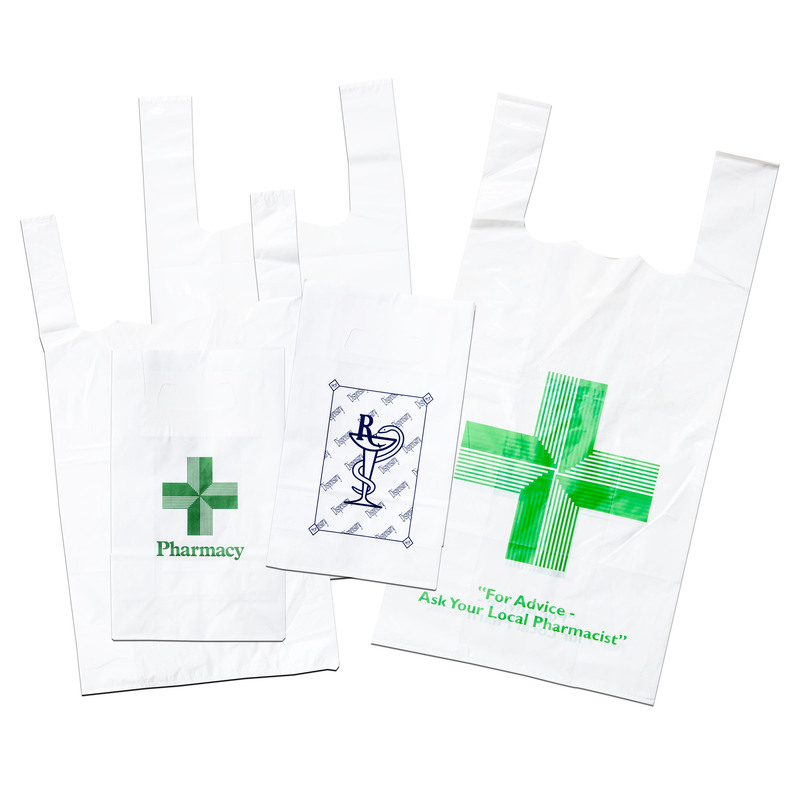 Carrier bags supplied either in polythene or paper in various sizes and densities, suitable for larger items. 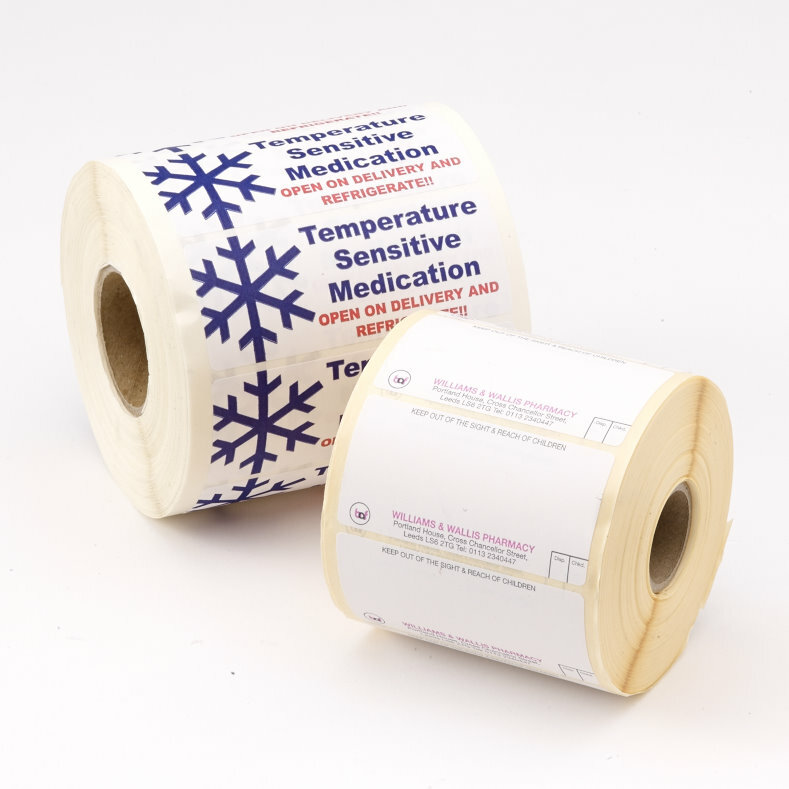 Also available with the green cross logo.